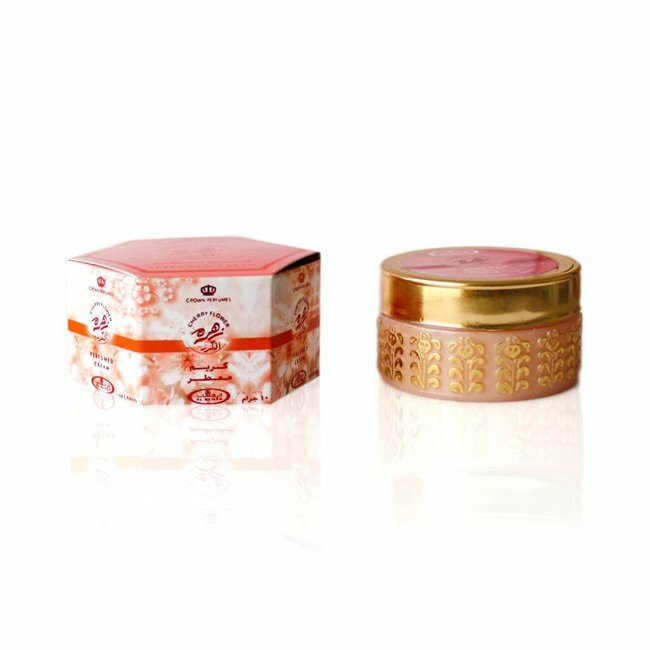 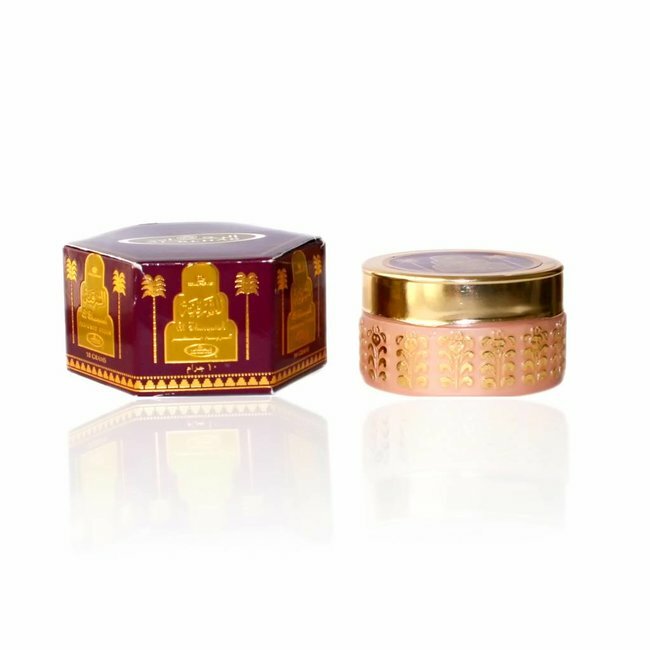 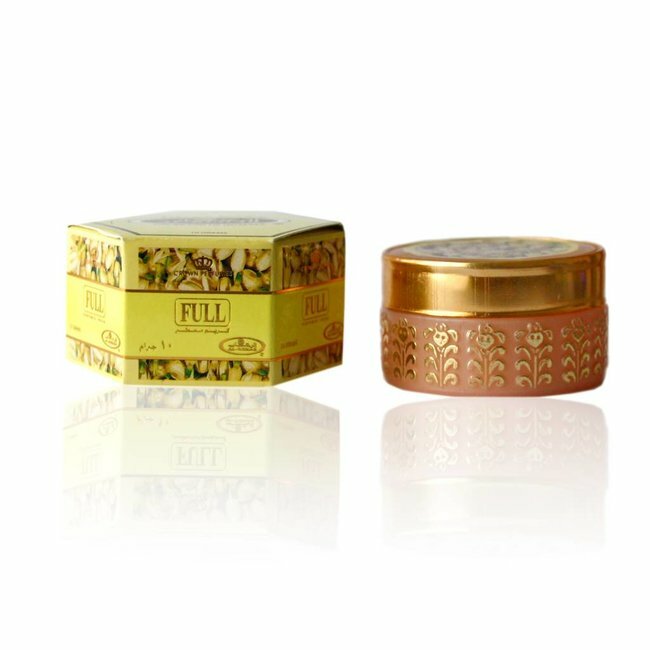 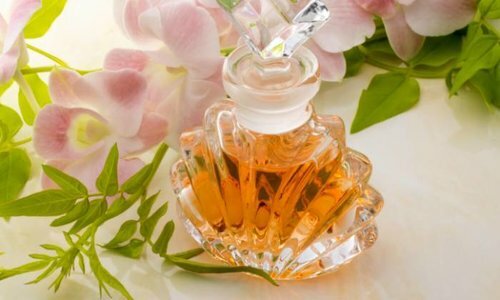 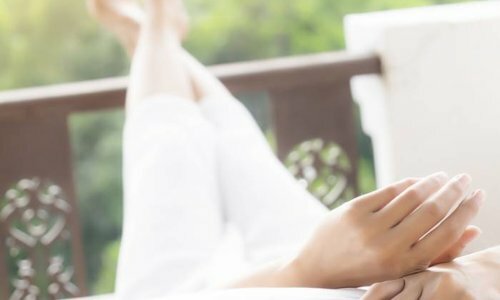 Perfumed Cream Sultana by Al Rehab - Unisex, Oudh, flowery, sandalwood, soft, woody; perfume free from alcohol Read more..
Sultana perfumed cream instead of perfume oil! 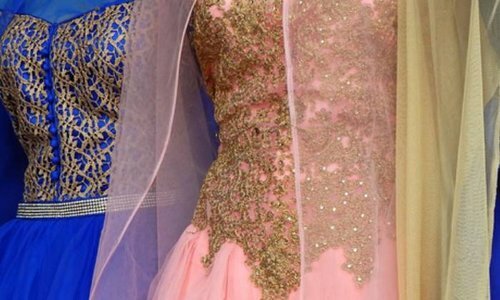 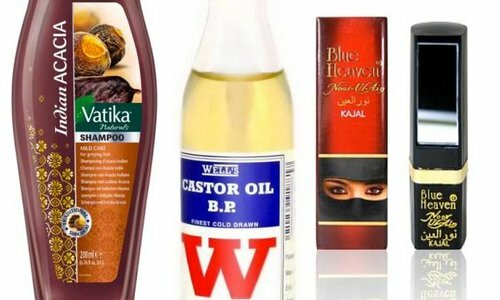 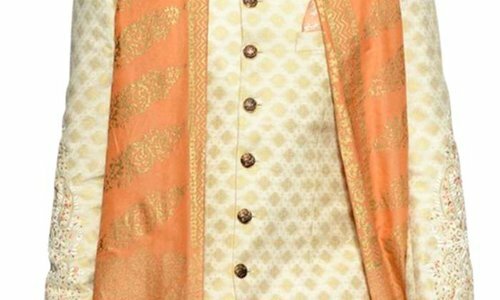 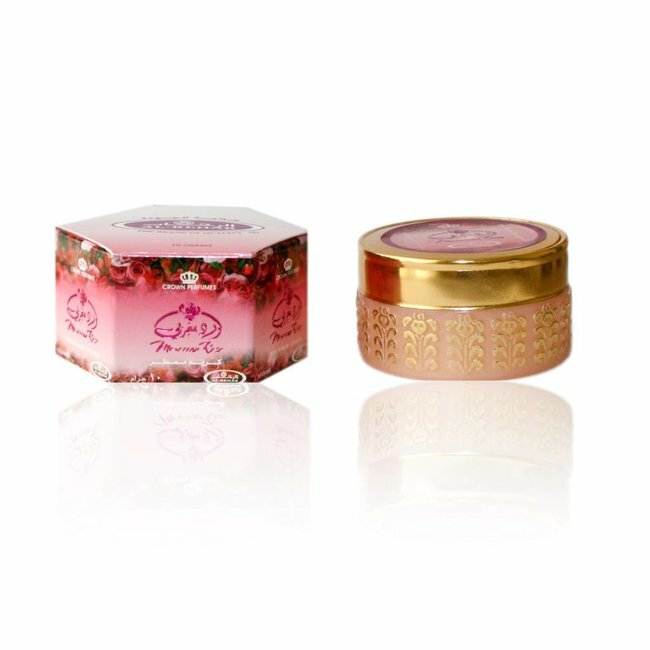 Perfumed cream is a nice alternative to normal perfume oil and combines fragrance with care. 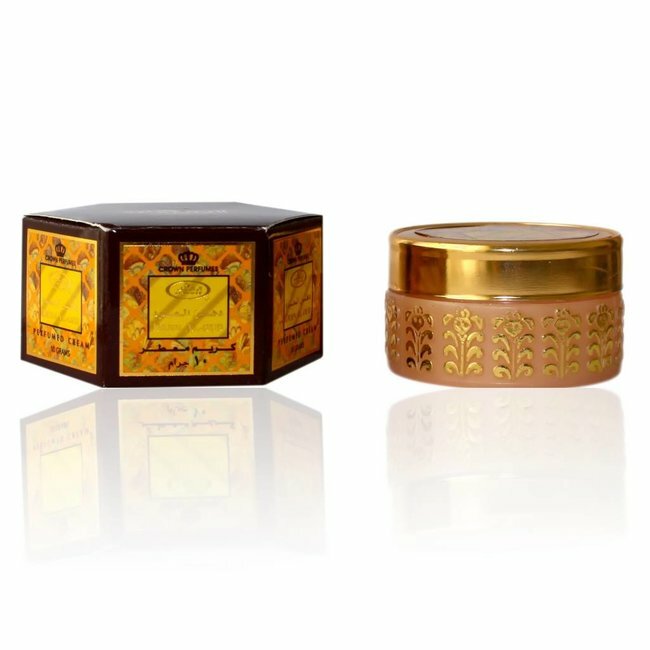 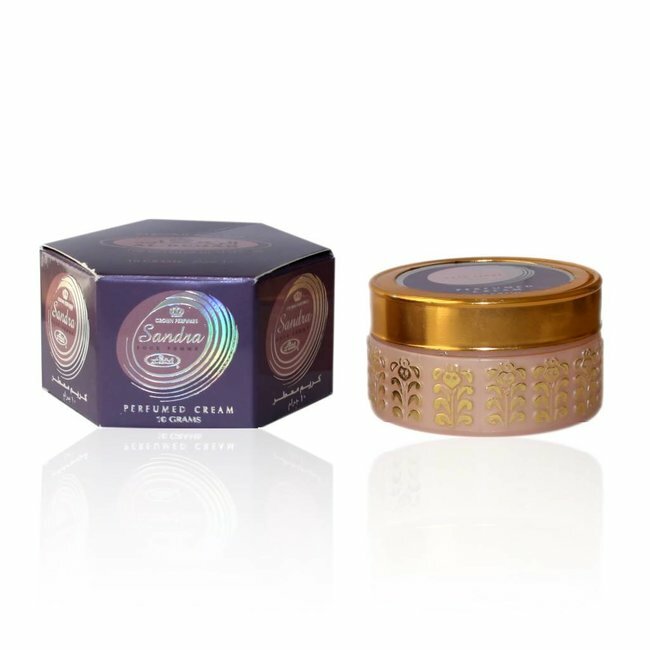 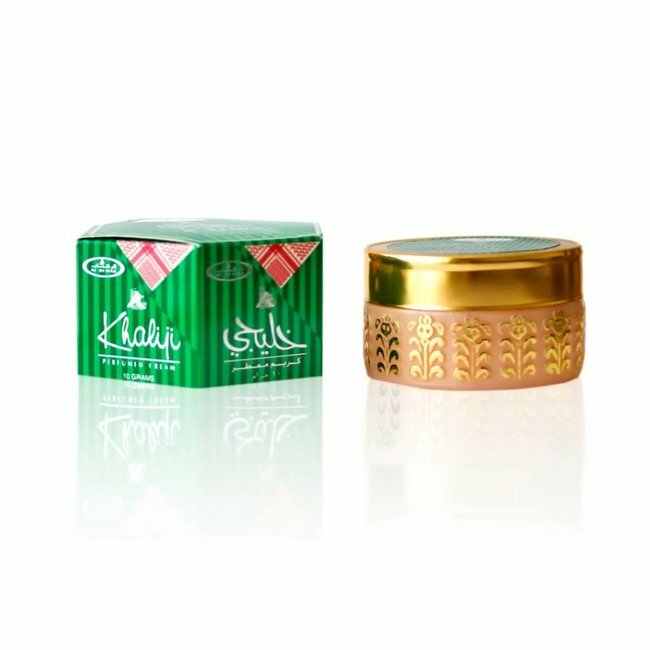 Perfumed Cream Sultana by Al-Rehab is soft scent focusing on sandalwood with light flowers and Indian Agarwood.